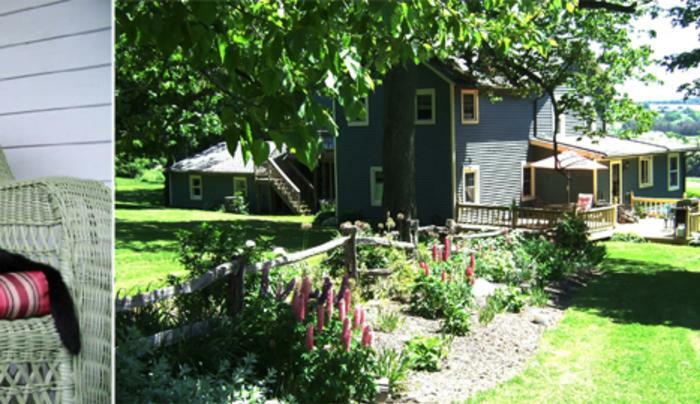 The original structure of this B&B was built in the 1850s and is situated on a 3.24 acre lot consisting of wooded area, groomed lawn and flower beds. Come, relax and enjoy the Lake Country with its many attractions and walk the expansive grounds, enjoy bird watching, explore the early America barn with its hand hewed beams, relax with a book or just lay back and enjoy this early America home. The country setting affords the casual visitor a view they will long remember. Upon arrival, guests will be treated to the refreshment of their choice and can relax in the guest parlor or enjoy the front sun poarch that provides spectacular country views. The Redd Rose is also the home of JW Trout Guide Service. There are ample opportunities in Central NY for fly fishing for trout; Skaneateles Lake, Lake Ontario Tribs., Central NY & Catskill Mt. Streams. JW Trout provides fly fishing classes for the people new or just beginnig to fly fish.